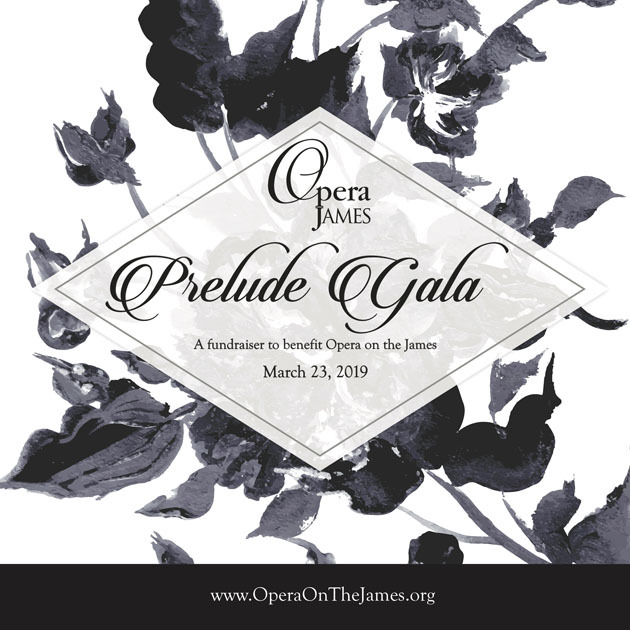 The Prelude Gala is all about celebration! Signature cocktails, a sumptuous dinner, and champagne toast capped by a unique musical program featuring the stars of La Traviata. Tickets cost $150 ($75 of which is tax-deductible) and can be purchased by calling 434.528.3397. There are a limited number of exciting sponsorship opportunities, please contact Donna Whitehouse at 434.528.3397 to discuss.